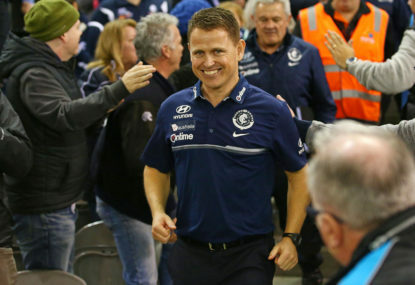 Early last year when the Blues were struggling, actually make that all year, the bunker bandits at Carlton decided their coaching prodigy needed a mentor and a confidant to help squeeze every last bit of talent out of the mighty Blues. GWS: The next expansion club crisis? 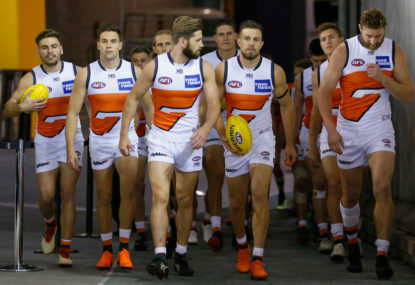 From an observer’s point of view, the evolution of GWS over the past seven years reveals a club battling a plethora of issues. 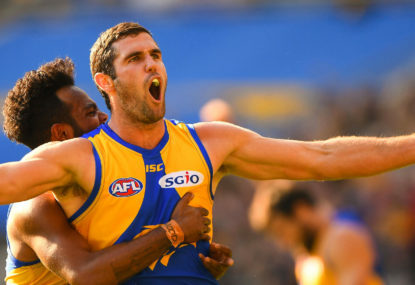 Gary Lyon has declared on SEN that Collingwood is the team to beat in 2019. 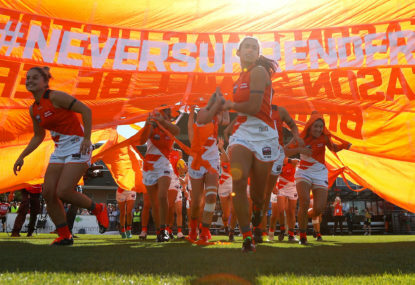 Should we be excited about AFLW 2019? 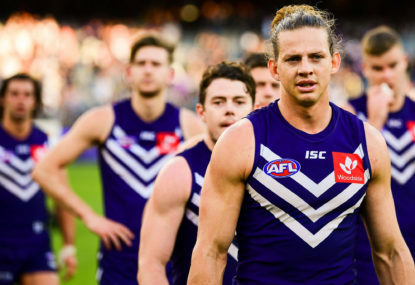 Expect debate to rage around the strengths and weaknesses of AFLW by a supporter base essentially split into two camps.